colours to and for £20, they are a really good price. but I think they are worth it. are just perfect. They will look fab dressed up or down. These are priced at £30. you can't really go wrong. 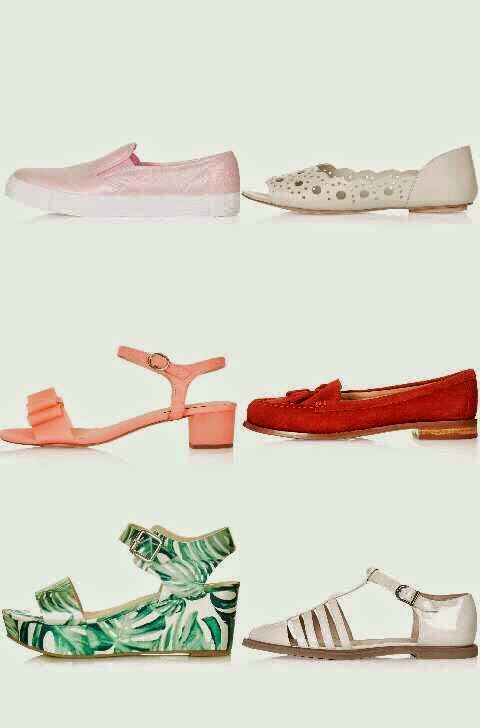 I hope I have given you a good insight in to what Topshop has to offer for shoes this summer. If you would like me to do anymore posts like this let me know.